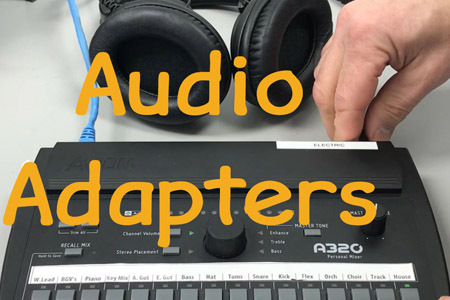 Poor quality audio adapters can ruin your day. 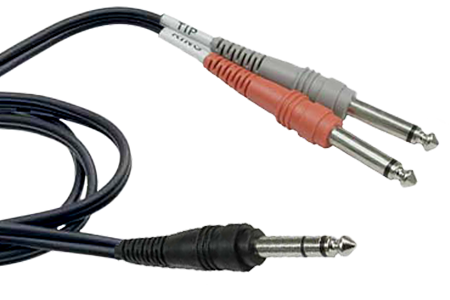 Learn how to choose the best cables for the job. 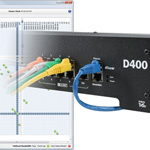 Learn how to set up Network Mix Back with analog and Dante connections. 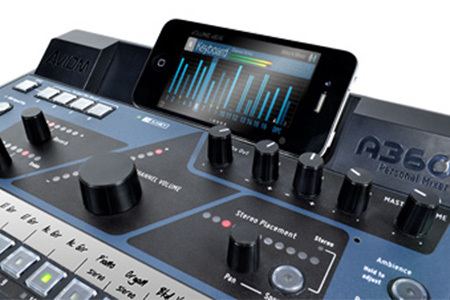 Aviom’s A360 Display app can help train musicians to get better mixes. 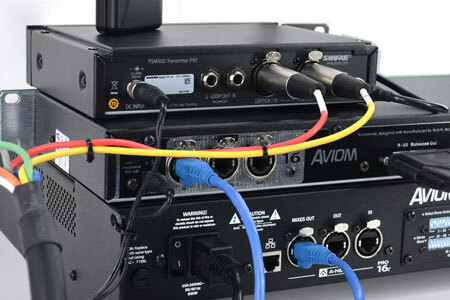 The Dual Profile Channel gives a performer a way to quickly locate his or her most important channel and adjust its settings in a way that is least disruptive to the performance. 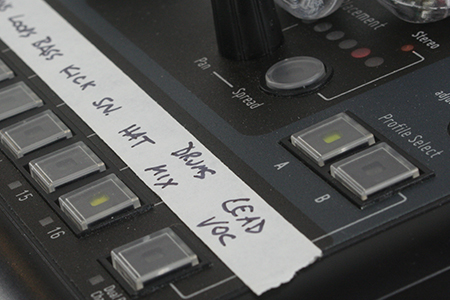 One of the special features of the A360 Personal Mixer is the Dual Profile Channel. 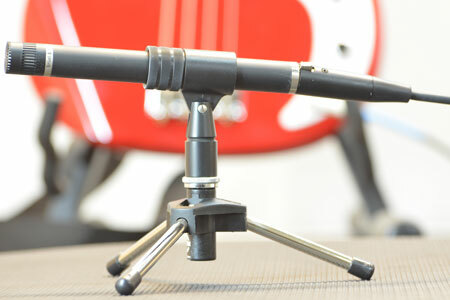 Let’s take a quick look at what it does and the different ways to set it up. 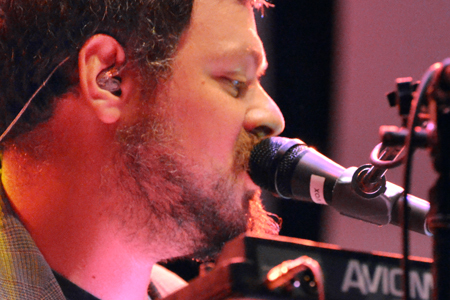 Part 2 of our discussion of adding ambience to your in-ear mix covers practical tips for getting room mics set up. 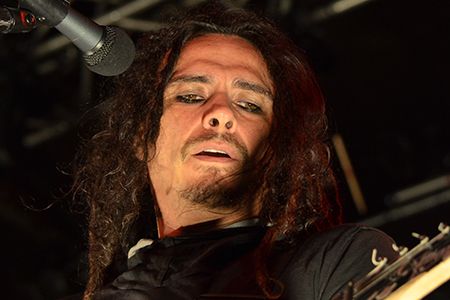 Korn’s James “Munky” Shaffer uses Aviom to monitor his in-ear mix on stage as the band tours Europe and Russia and joins the Rockstar Mayhem Festival this summer. 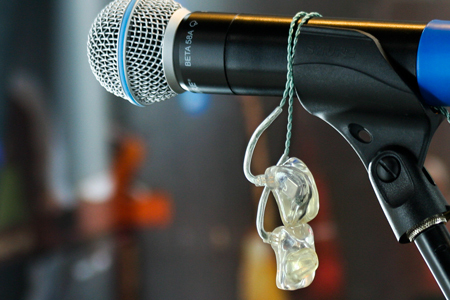 We often get asked what in-ear monitors we recommend, and here are a few tips to help you make a choice that works for you. 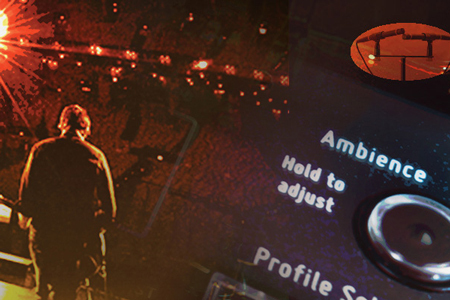 Adding ambience to your monitor mix can help reduce the sense of isolation some musicians feel when they use in-ears. 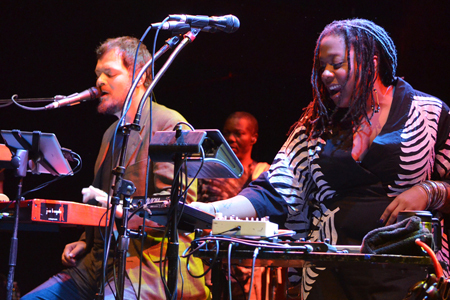 Mickey Hart band vocalist Crystal Monee Hall, along with keyboard player and vocalist, Joe Bagale talk about adding reverb to their voice in their monitor mix, a topic on which artists’ opinions vary widely. 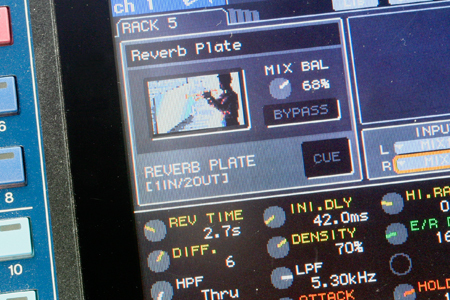 Reverb in a monitor mix? 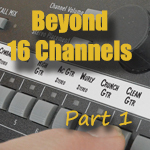 If you want to get an argument started about monitors and monitor mixing, a good topic to go with is reverb. Opinions on the matter vary widely. 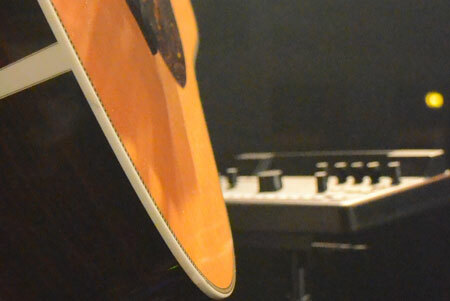 So let’s take a look at what’s going on. 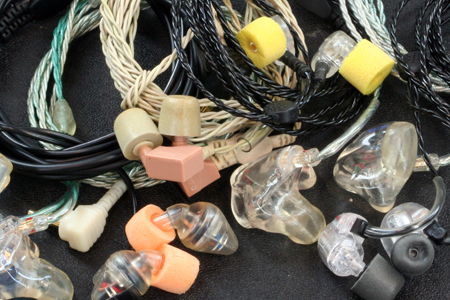 What’s So Different With In-Ears? 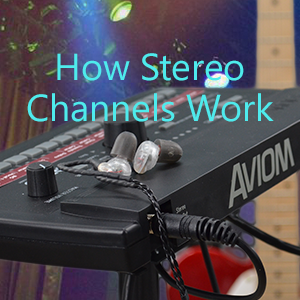 In-ears are different from wedges, and there will be issues as you make the transition.